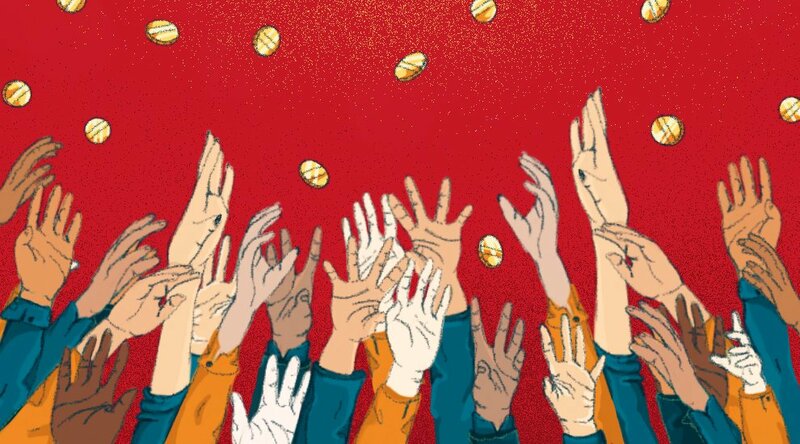 In the wake of crypto’s long bear market, Initial Coin Offering’s or ICOs have dropped off sharply, prompting questions about their crowdfunding methodology and long term-viability. A surge in ICOs during 2017’s altcoin mania saw nearly 80 percent of them identified as grifts. That naturally drew the ire of financial regulators and, albeit slowly, guidelines for issuing tokens and their legal status have been enacted. 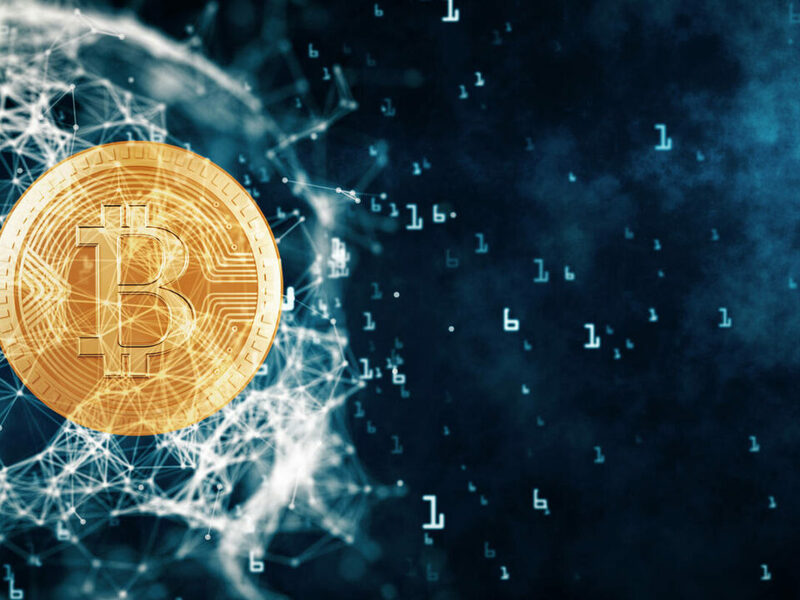 With market enthusiasm on the wane and a rising compliance burden, crypto and blockchain startups have been re-thinking their venture finance options. Initial Exchange Offerings or IEOs look to be the next wave. 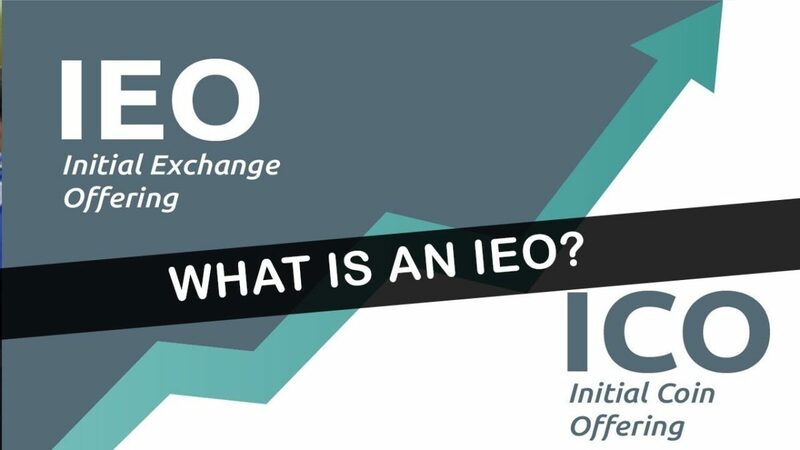 ICO and IEO: What’s the difference? With an ICO, the crypto company issuing tokens gives them directly to investors. Their future trade-ability on exchanges is unknown. Whether they take flight or land with a dull thud is part of the investment risk. With an IEO, tokens go directly to an exchange called a launchpad, which acts as the intermediary conducting the offering. This privides a degree of market validation from the outset and enables investors to begin trading shortly after purchase. That certainly feels like an improvement over the ICO, though perhaps with the caveat that in terms of mitigating trading risk and overall reliability, not all exchanges are created equal. Nonetheless IEOs have made a good start. BitTorrent’s sale on the Binance Launchpad raised $7.2 million in just 18 minutes., while Fetch.AI raised $6 million recently in less than 30 seconds. Squint your eyes a bit and starts to resemble the Autumn of 2017 – so what gives? As ICO interest dulls, VC seed investment has jumped into the breach, alongside a push by exchanges to create IEO Launchpads of their own that can deliver tokens in a more standardised and proven format. Projects see their tokens exposed very quickly to a large audience of investors actively looking for new opportunities to profit. In addition to ICO sale conditions such as fixed pricing, supply, and hard/soft caps, IEO Exchanges are in a position to conduct more advance reconnaissance of the IEO prior to sale day. Due diligence is undertaken through technical analysis, audits, modelling the token’s potential, plus management oversight of the sale throughout the process. Exchanges benefit by taking a listing fee and potentially expanding their user base by attracting more people to the IEO. 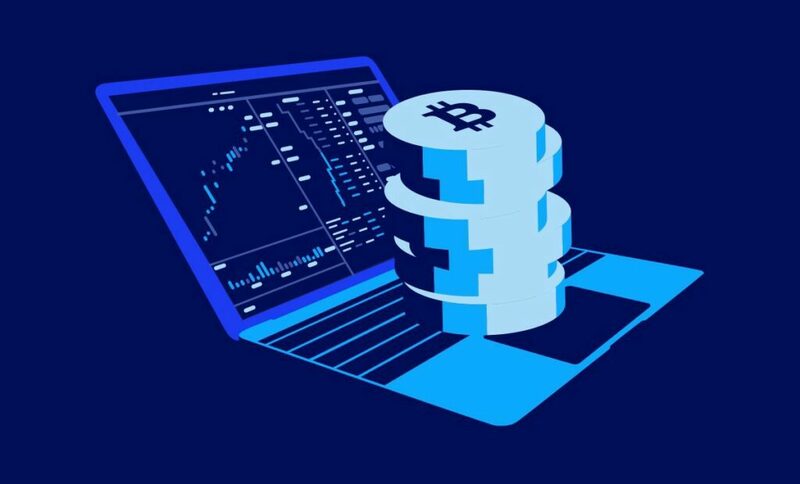 Investors gain immediate liquidity on the exchange and the flexibility to pay for the IEO tokens in the IEO through various methods Bitcoin, other altcoins, or fiat currency. While investors may feel more comfortable that the projects buy into through an IEO aren’t scams, they continue to shoulder a significant risk burden, trusting third parties who cumulatively have a poor track record. The recent QuadrigaCX debacle serves as a potent reminder of caveat emptor. On the regulatory front, the recent SEC framework makes for a good start in terms of instilling greater market confidence, but there are specific questions around jurisdiction for non-US startups, and clearer definitions within the broad category of ‘active participants’ are needed. But there are signs that exchanges are taking their new role as arbiters of crypto legitimacy seriously. 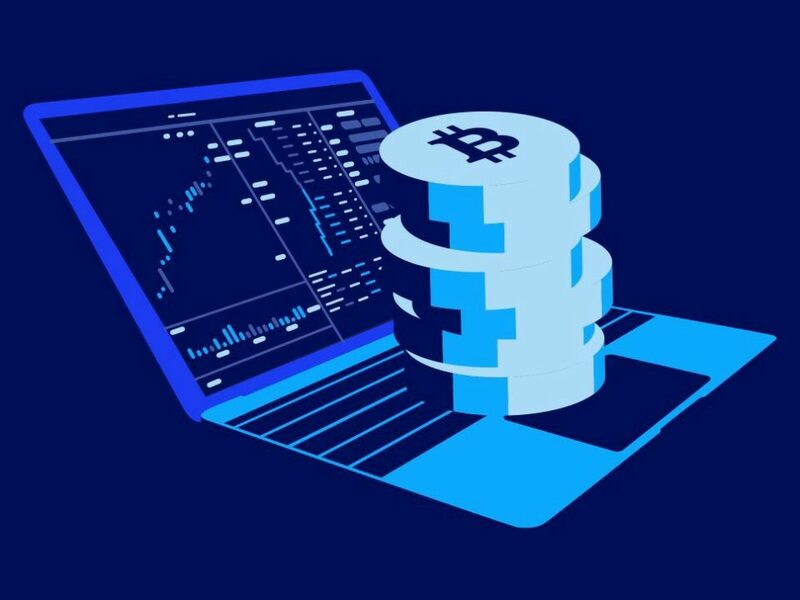 Crypto exchange Bittrex International recently pulled its planned IEO for the RAID token, when gaming analytics company OP.GG cancelled its partnership with RAID – a business relationship considered crucial to the success of the project. An alternative to both ICOs and IEOs is the airdrop, where tokens are given away like (virtual, in this case) helicopter money. The idea being to use time pressure and fear of missing out to create a wide network of verified users. 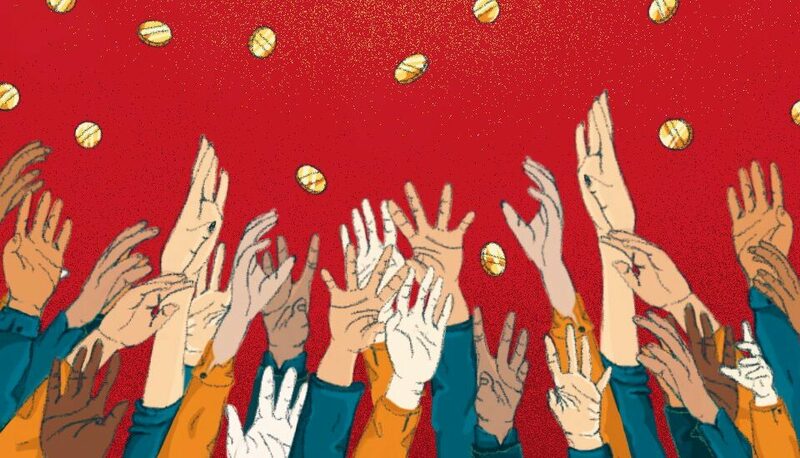 Some startups are using airdrops to give their tokens away to as many people as possible – ideally people who will then use them – in order to create and benefit from network effects. Airdrops harken back to older notions of tokens being prized for their utility and used for transactions across the underlying network by as many participants as possible, not held as an asset class in hopes of their value increasing. Tron made headlines earlier this year with its surprise airdrop of BTT token to Tron users. Cryptocurrency software provider Blockchain announced a partnership with Stellar Development Foundation in November to distribute $125 million in Stellar lumens (XLM) to its users – the biggest crypto airdrop to date. Even if a token launch trichotomy is developing, IEOs look set to continue their roll in the near term. Purists may prefer the democratizing approach of an airdrop to the stricter, more regulated IEO. 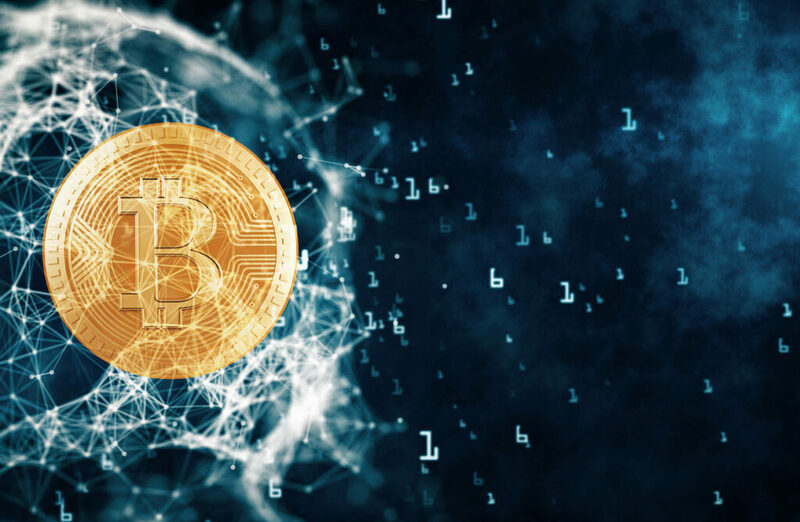 But with regulatory oversight and a stable run over time, IEOs could instill market confidence and bring in a wider group of users – potentially pushing crypto-currencies and exchanges a step closer to mass adoption.